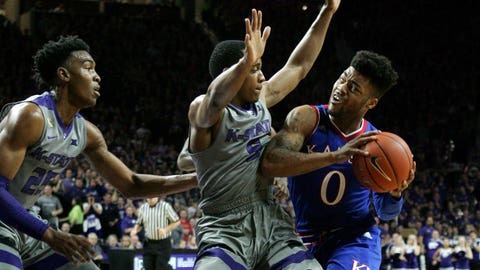 Kansas and Kansas State got Rivalry Week off to a fun start Monday night. Duke-North Carolina, Purdue-Indiana and Michigan State-Michigan are still to come. But for bracket purposes, two of the week’s most interesting matchups will take place in the state of California. On Thursday, Oregon visits UCLA in a key Pac-12 contest. The Ducks (21-3) rose up to a No. 2 seed here following their impressive rout of Arizona. UCLA (21-3), for all its hype, is just a No. 4 seed due to the fact it boasts just two RPI Top 50 wins all season. Beating Oregon would be a big resume-builder. 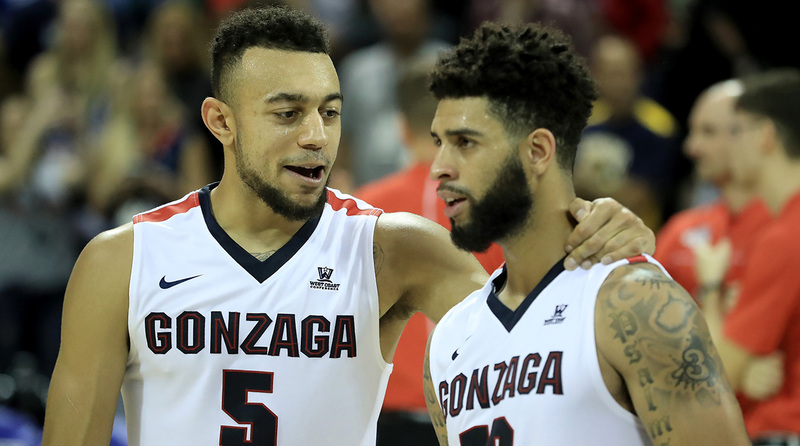 On Saturday, undefeated Gonzaga (24-0) visits archrival Saint Mary’s (21-2) in what may be the only game left the ‘Zags have a realistic chance of losing. If Gonzaga makes it to Selection Sunday undefeated, there’s no question it will remain a No. 1 seed. One loss, however, could be enough to put that in question given the ‘Zags’ weak schedule strength relative to the other contenders. A reminder: Selection Sunday is March 12, and the tourney begins March 14. The Final Four is April 1-3 in Phoenix. This edition’s bracket is East vs. West champions and Midwest vs. South champions in the national semifinals, based on the order of my No. 1 seeds. 6 Maryland at Greenville, S.C.
7 Northwestern at Greenville, S.C.